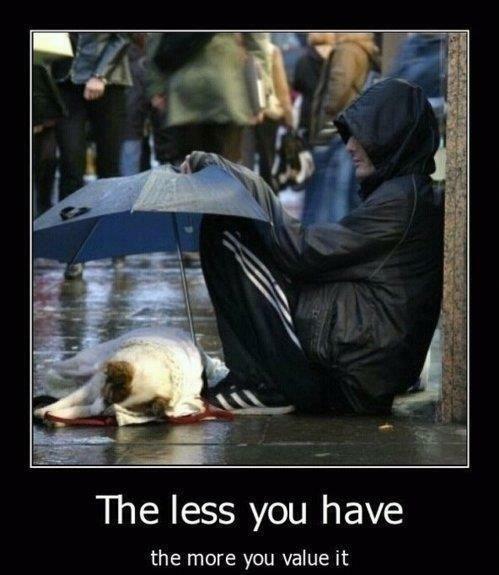 umbrella – Kindness – Pass It On! Posted on February 13, 2016 by Kindness, pass it on! Image posted on October 28, 2015 October 29, 2015 by Kindness, pass it on!